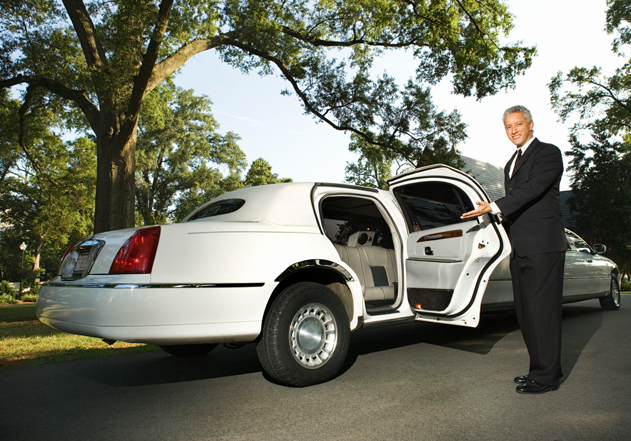 Whether you want to head to dinner and a show, or need to secure luxury transportation for your clients or loved ones, Kirk Tours & Limousine is your partner. 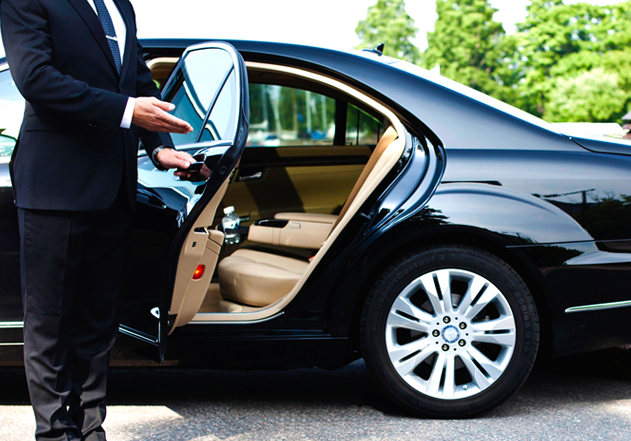 We pride ourselves in being your best option for luxury transportation services. We partner with many hotels, resorts, golf clubs, hospitals, retirement communities, and senior living establishments to ensure that we provide our clients with the best possible service. 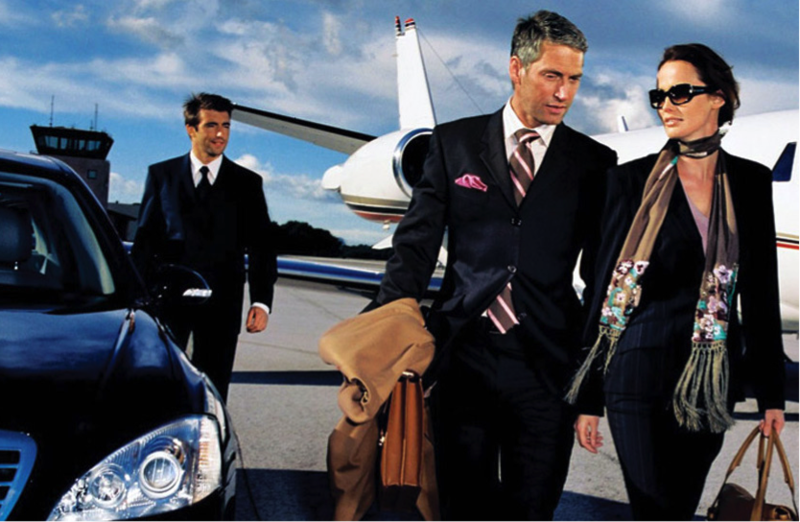 With World-Class customer service, and an unparalleled attention to detail, we will make sure that you and yours arrive safely, securely, and as comfortably as possible..
We provide personal sedan, limousine, and mini coach service to all of our surrounding airports and jetports. For 28 years we have been transporting our guests in comfort and style as we aim to achieve the highest levels of customer service. 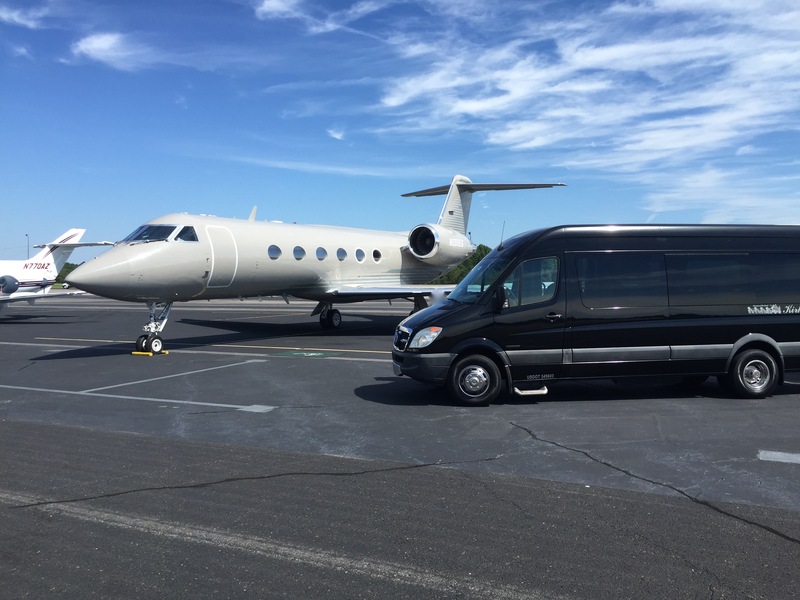 Whether you are bringing a group into the Pinehurst, Southern Pines and Aberdeen area for golf, or you need to make sure that you or a loved one is transported to the airport safely we are just a reservation away. 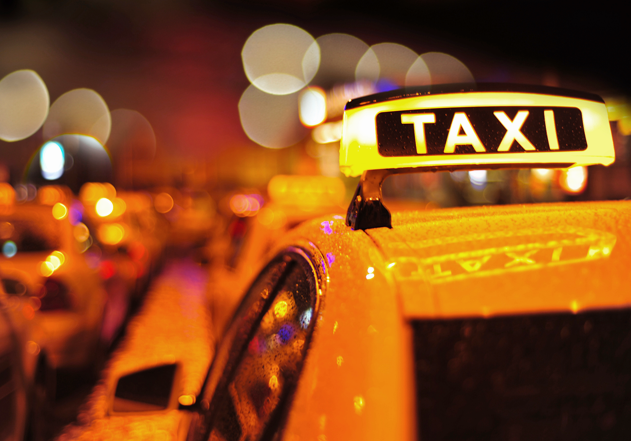 We are a step above your average taxi, please call and speak to one of our Reservation Specialists for any of your immediate transportation needs. Our Taxi & Courier Services include: taxi service, legal and medical courier services, grocery and pharmacy pickup, and much more.